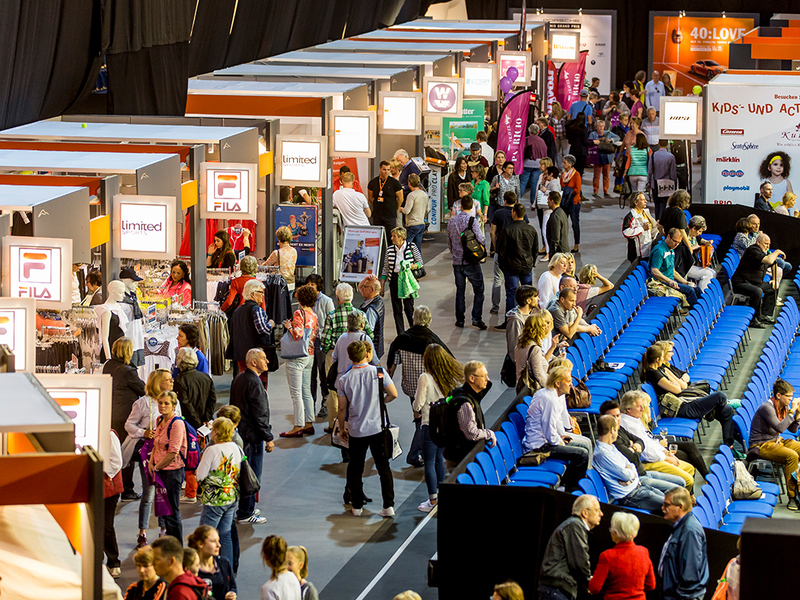 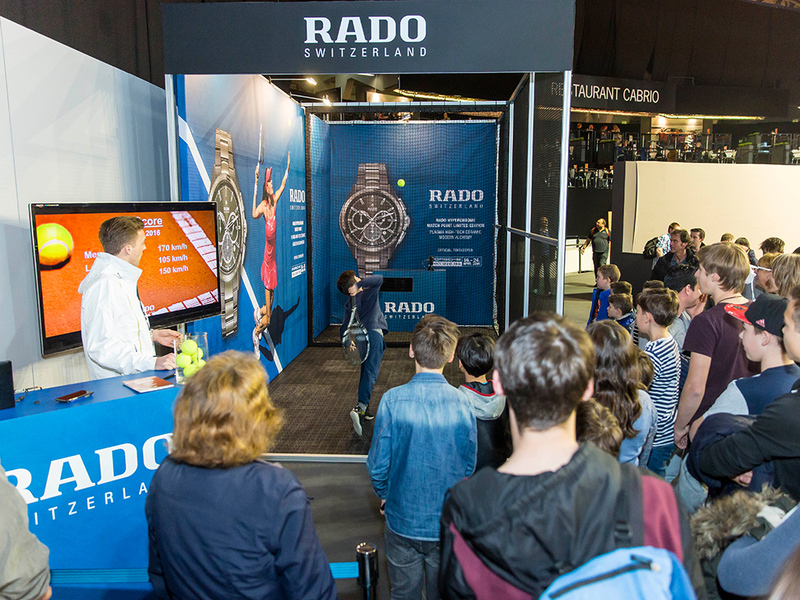 The latest products and trends from the fields of sport, fashion, technology, nutrition, health and spa treatments are showcased by numerous exhibitors in the Sport and Lifestyle Village. 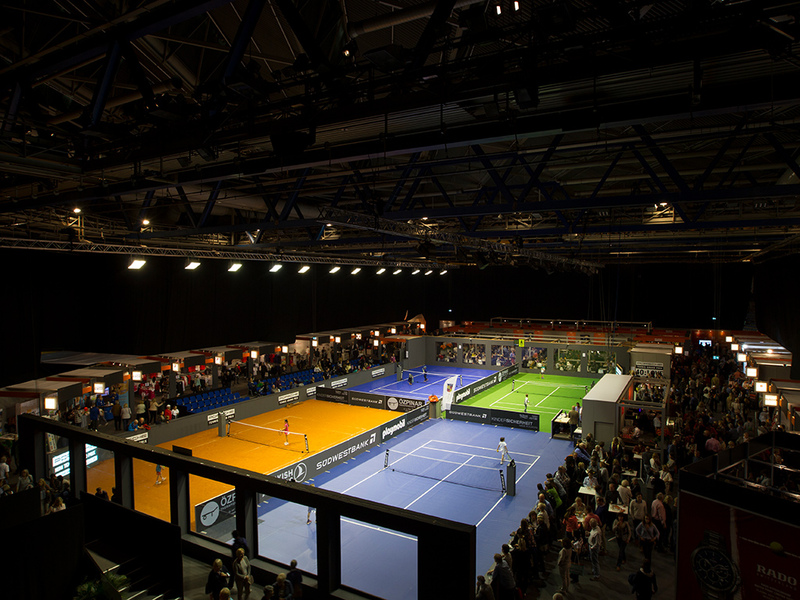 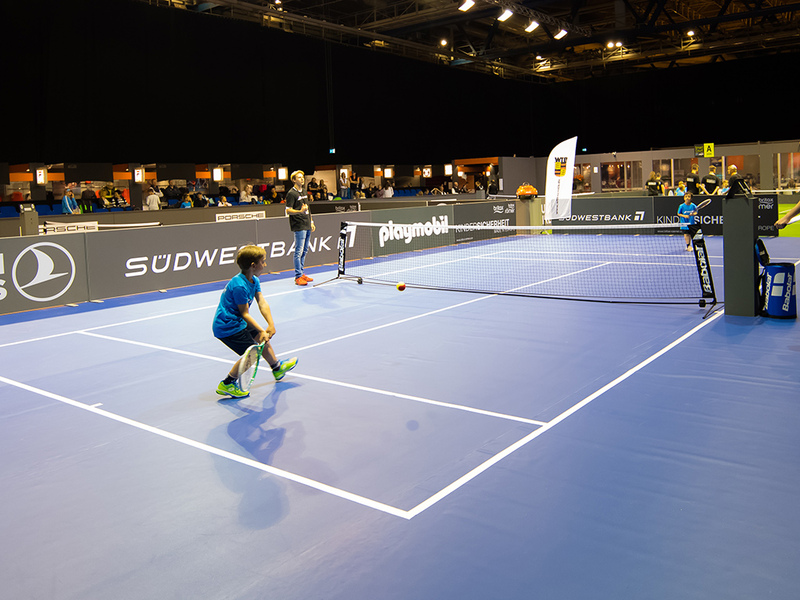 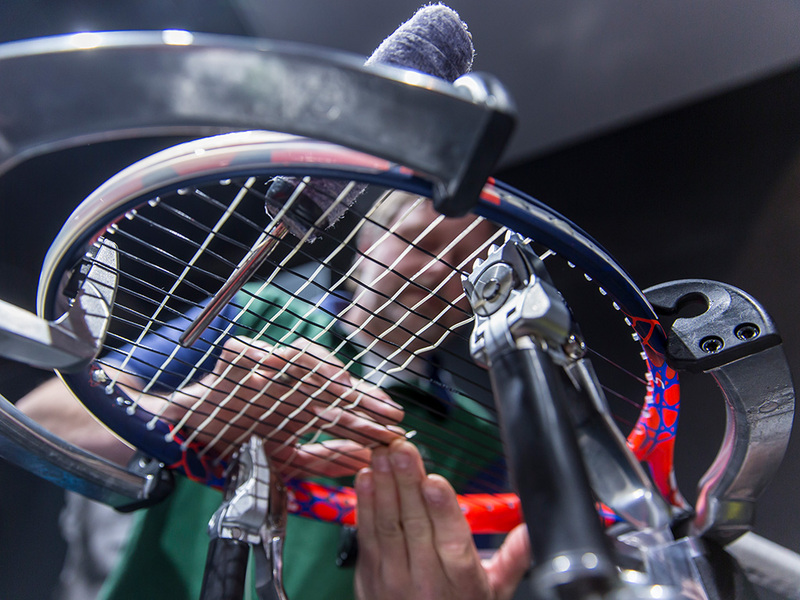 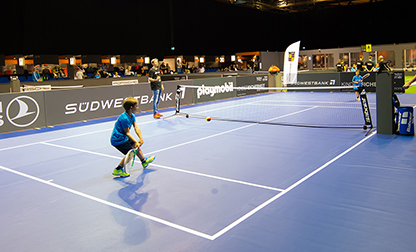 In addition to “have a go yourself” activities for both young and old, there are also the daily autograph sessions with the players in the Porsche Tennis Grand Prix’s attractive area for the public. 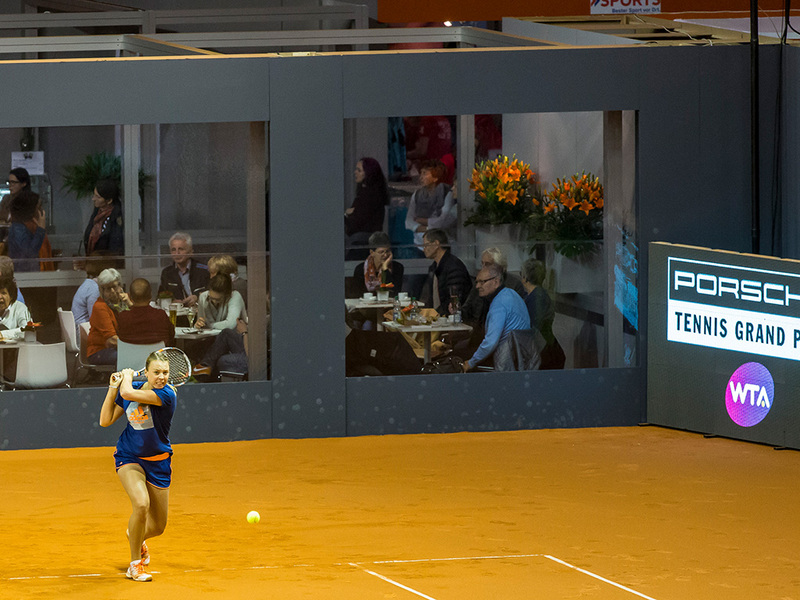 One can also watch the stars practising close up – relaxing while drinking an espresso or cappuccino.